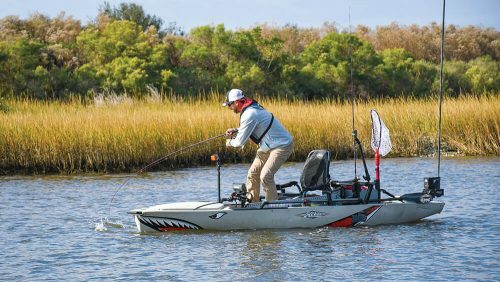 Whether you’re on a kayak, paddleboard, inflatable raft or your boat, we get it – sometimes there’s no place you’d rather be than out on the water. 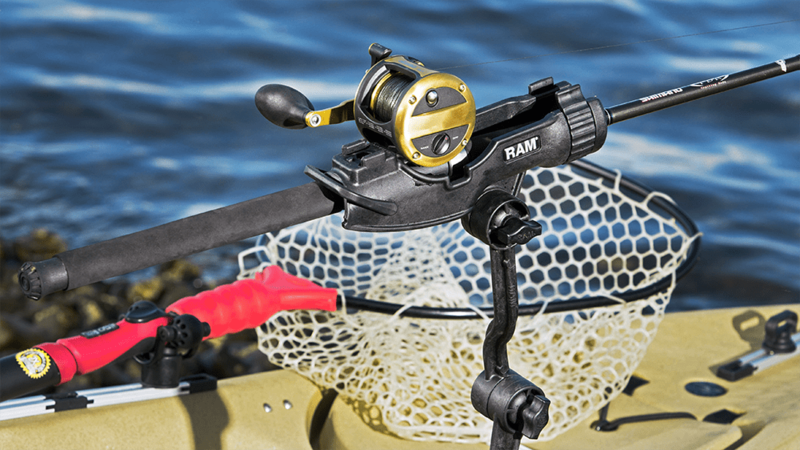 Depend on RAM® Mounts to be right there with you, securing everything from your fishing rod and fishfinder to your action camera and phone. 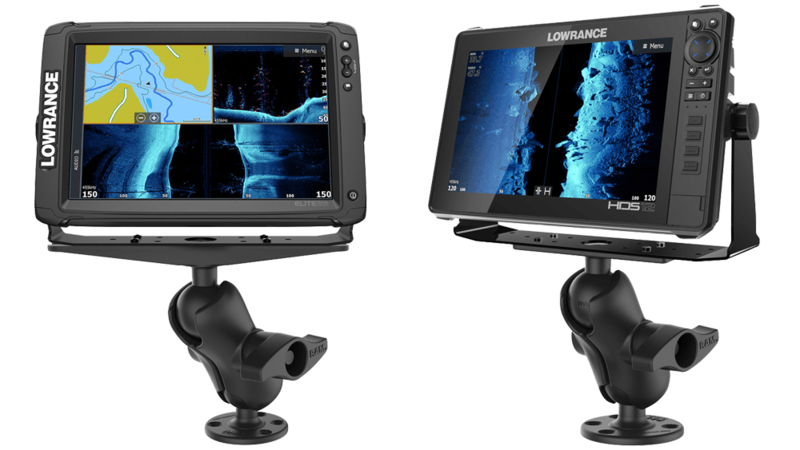 Our marine mounts are thoroughly engineered and tested to withstand the toughest conditions for both freshwater and saltwater applications, and are designed to fit various product lines from our top partners including Garmin, GoPro, Humminbird, Lowrance, Raymarine, and more.